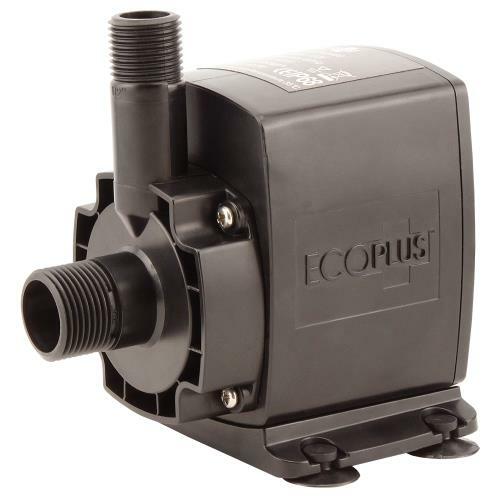 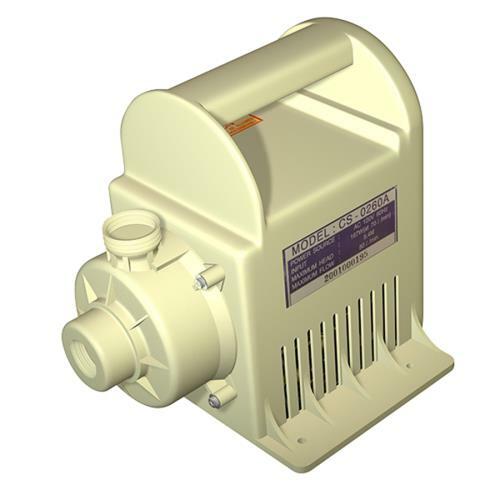 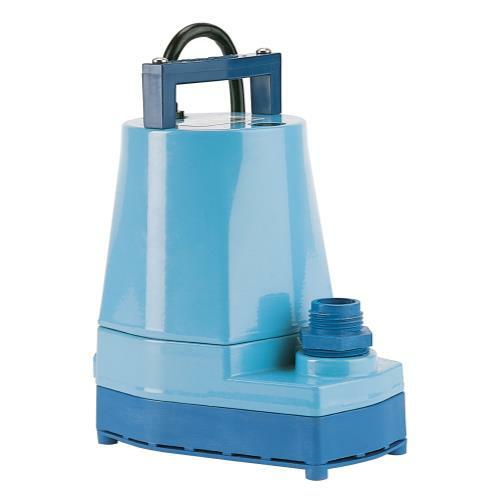 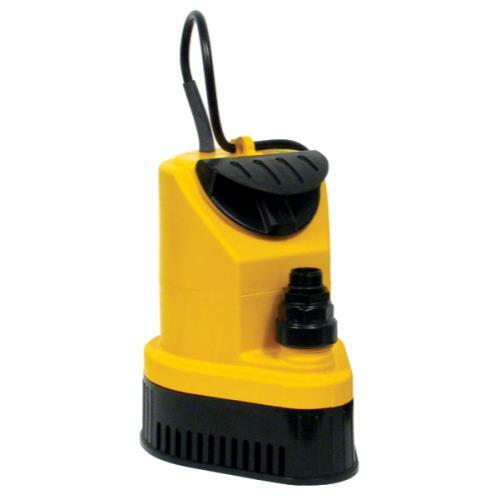 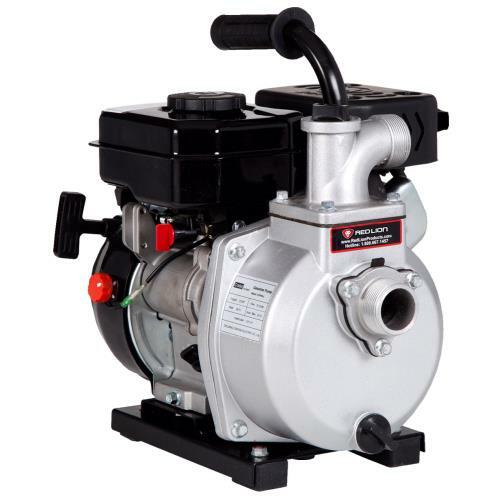 We offer a wide range of versatile water pumps. 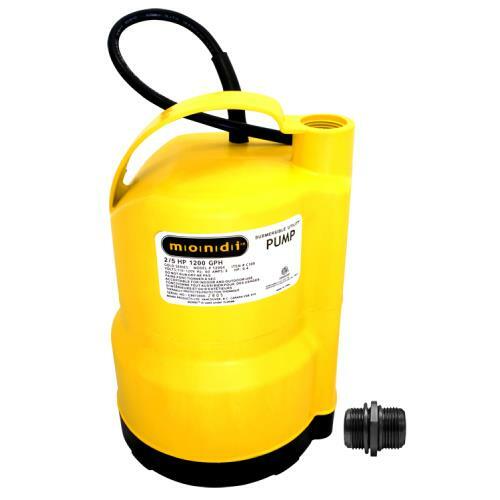 Pumping capacities range from 75 GPH (Gallons Per Hour) to over 7000 GPH. 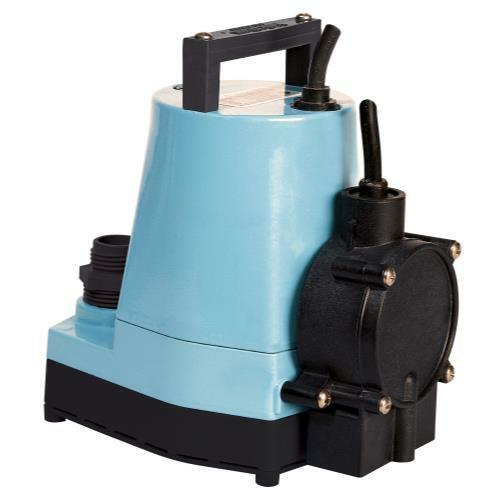 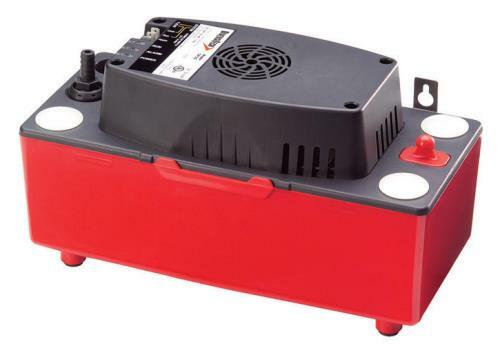 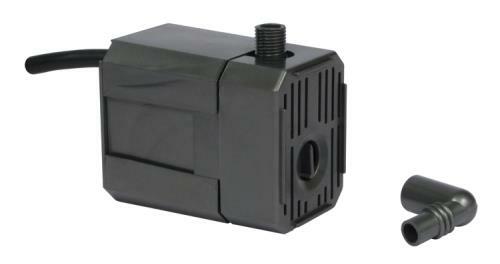 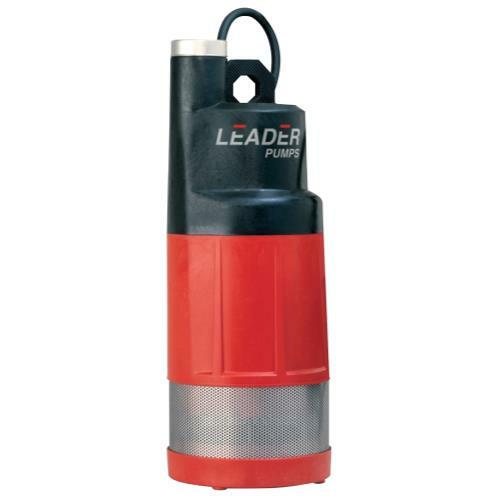 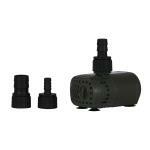 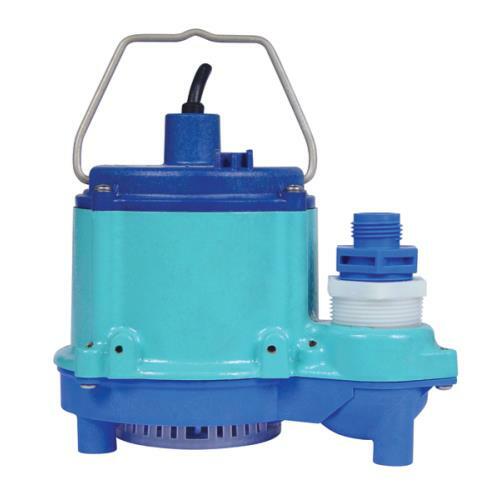 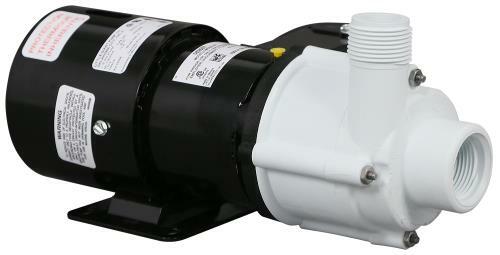 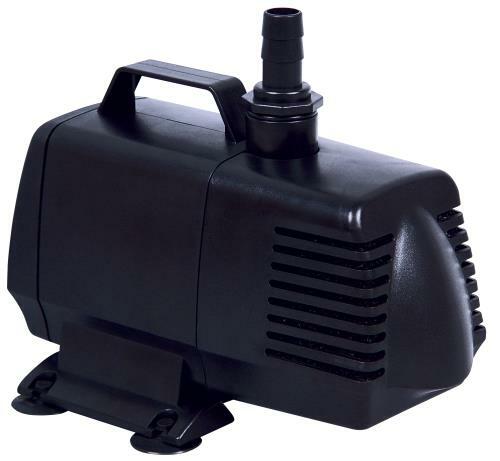 These pumps are reliable and durable with many offering excellent warranties if a failure happens. 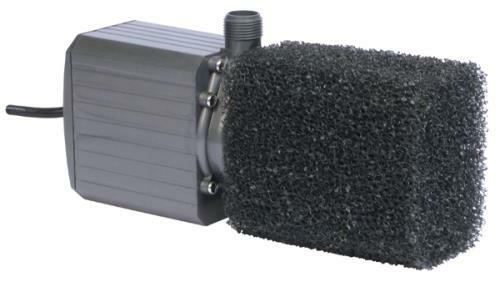 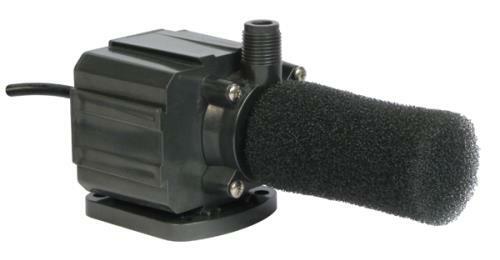 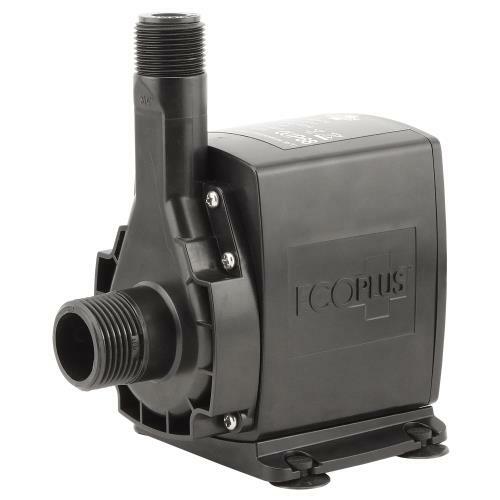 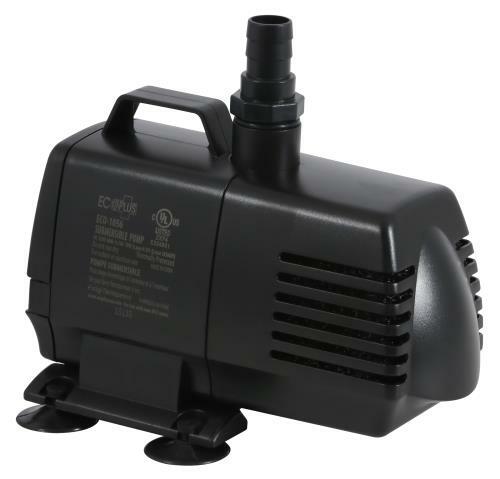 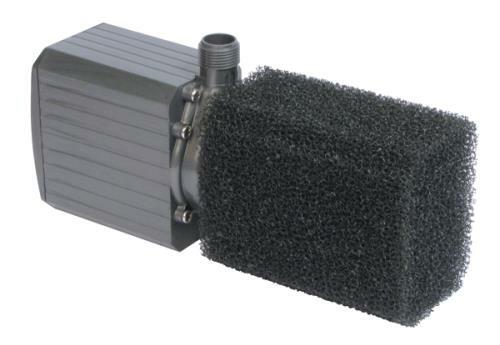 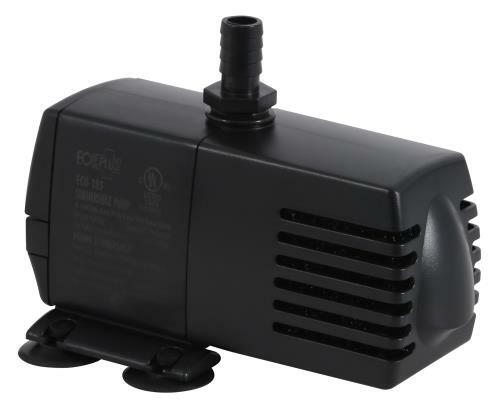 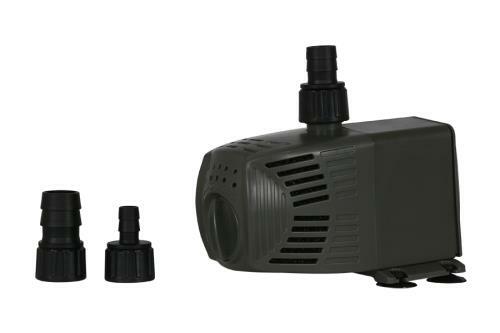 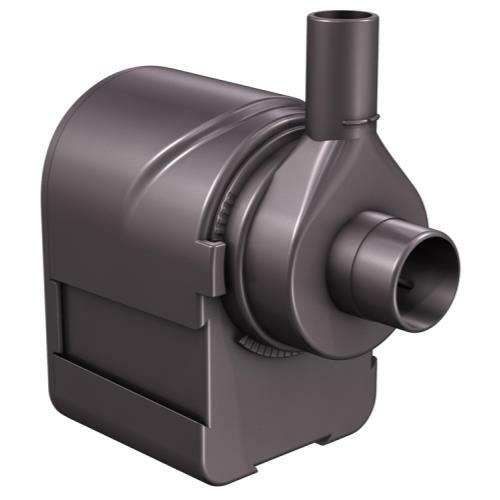 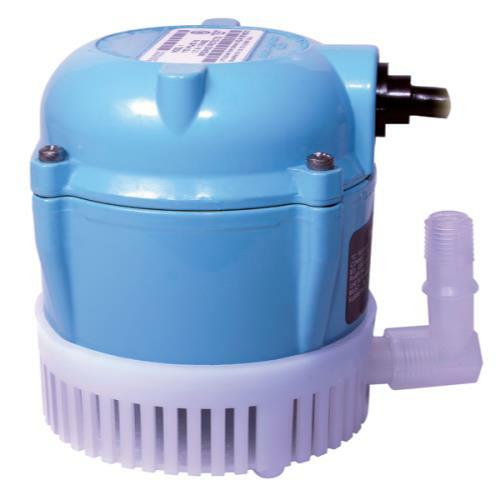 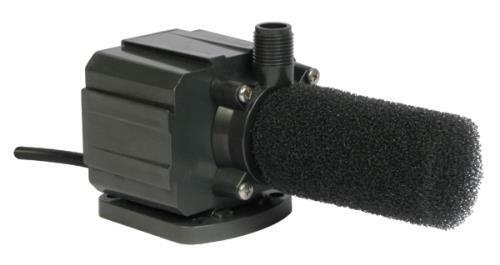 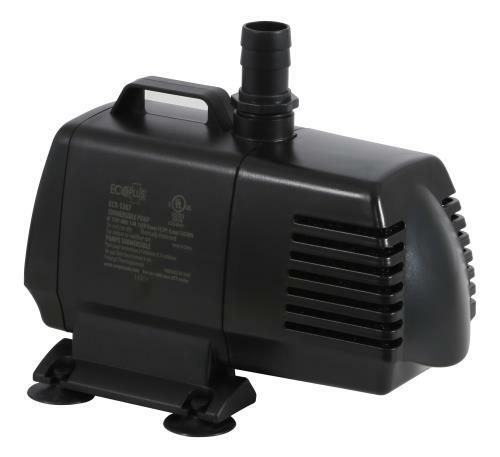 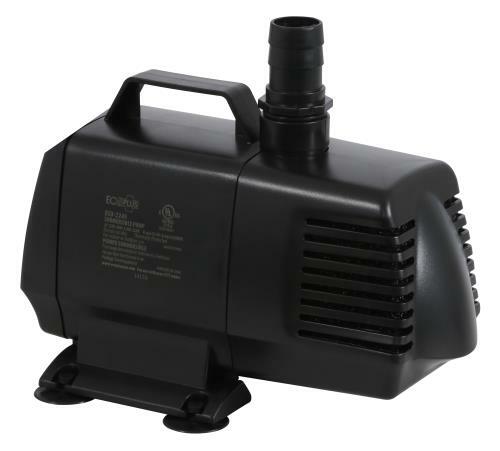 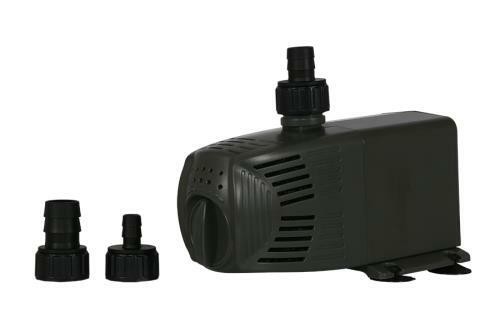 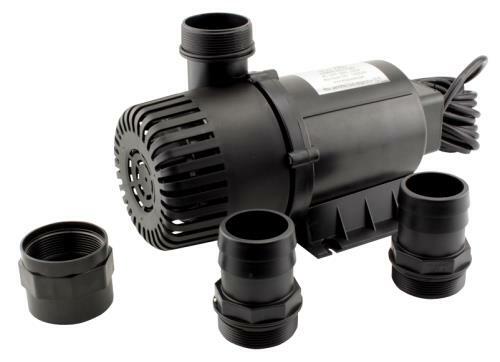 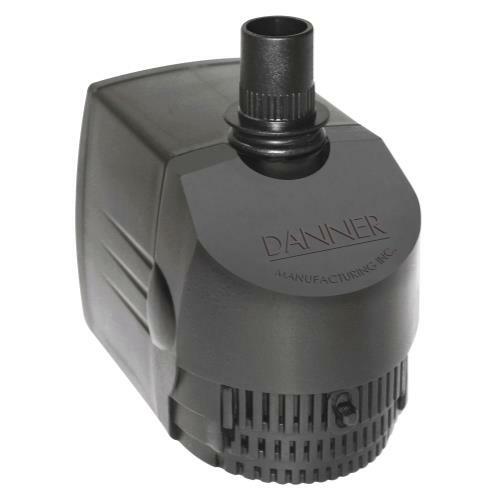 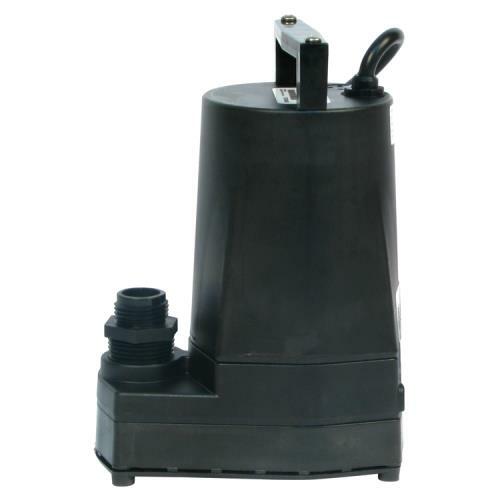 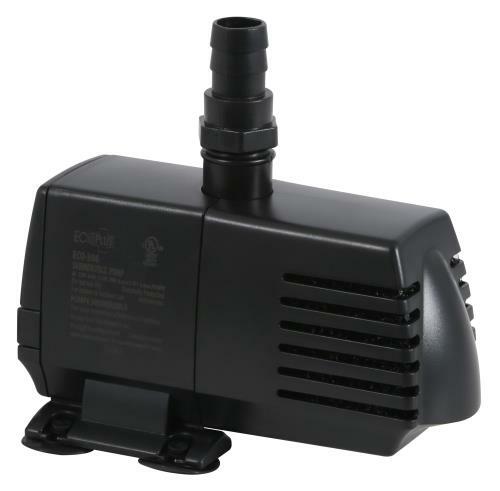 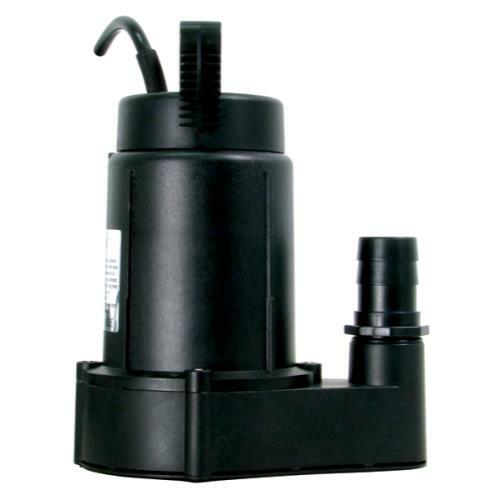 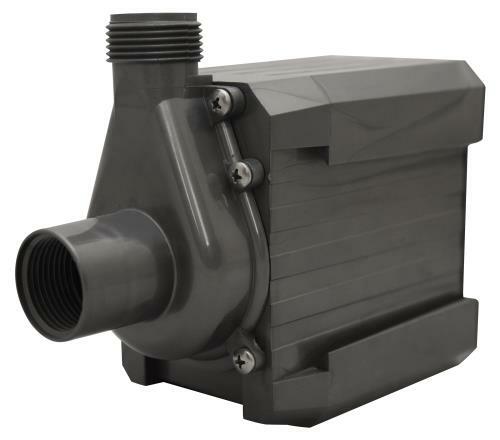 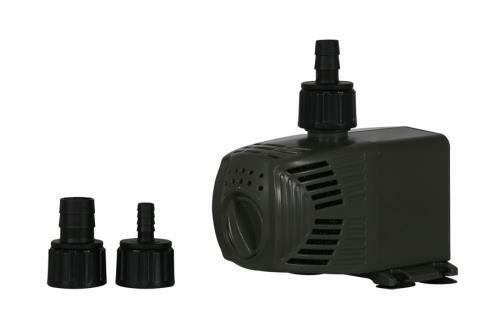 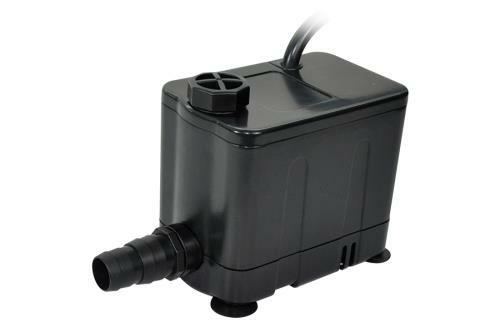 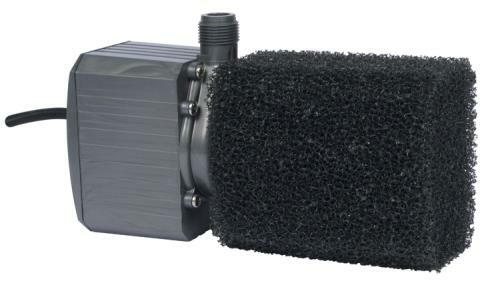 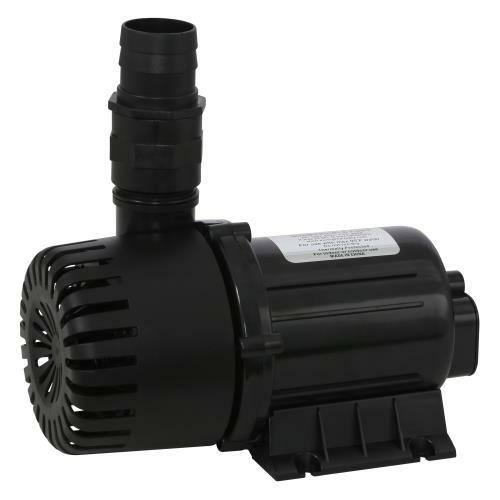 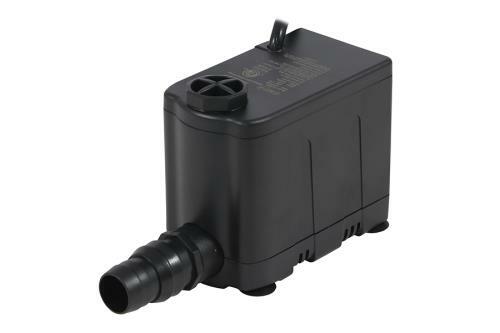 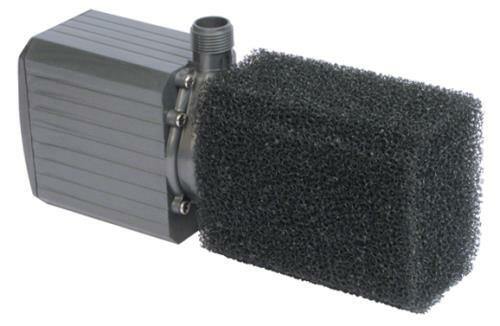 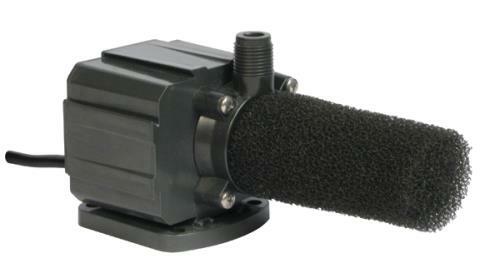 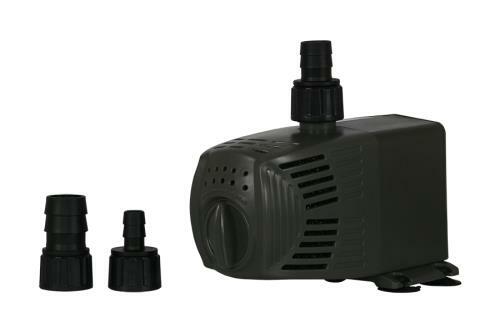 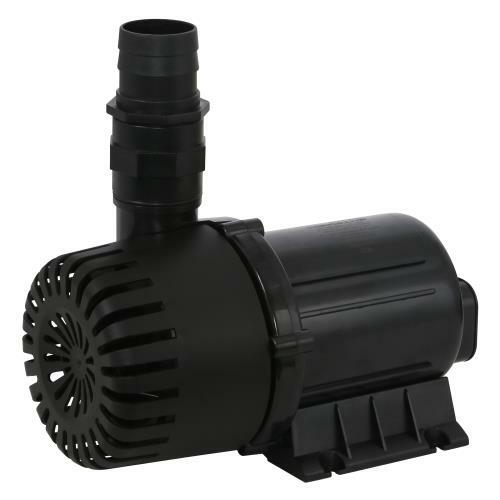 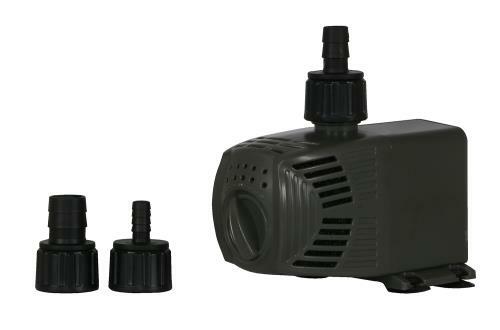 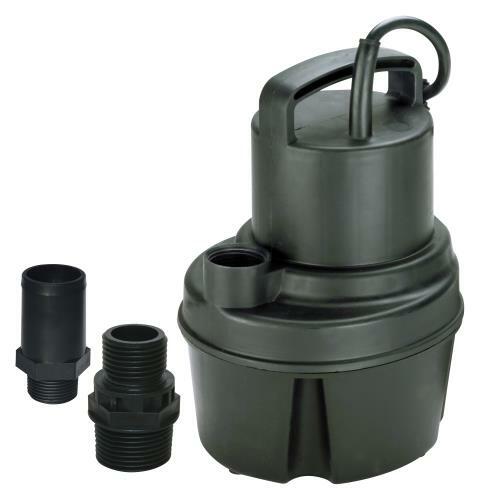 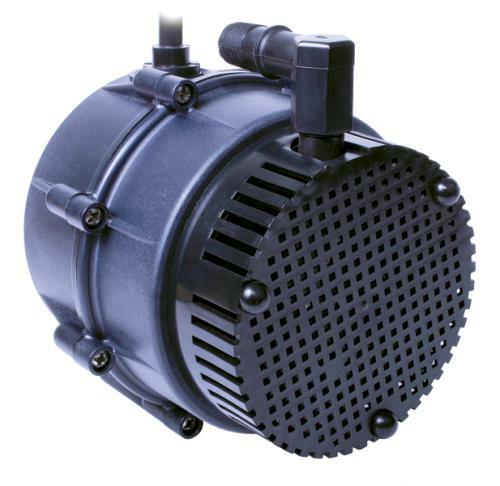 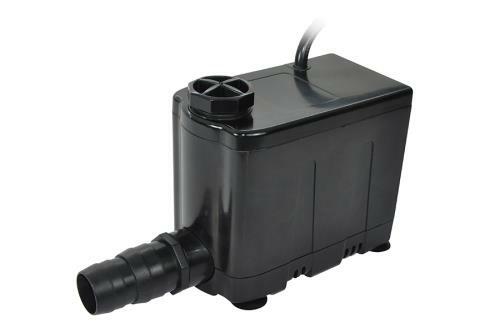 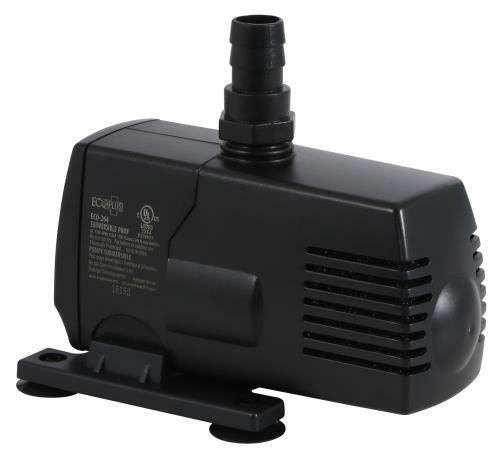 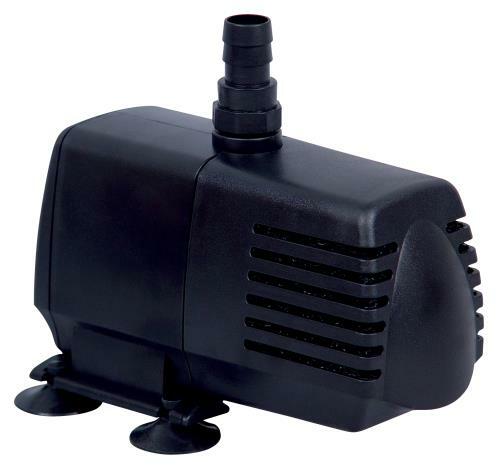 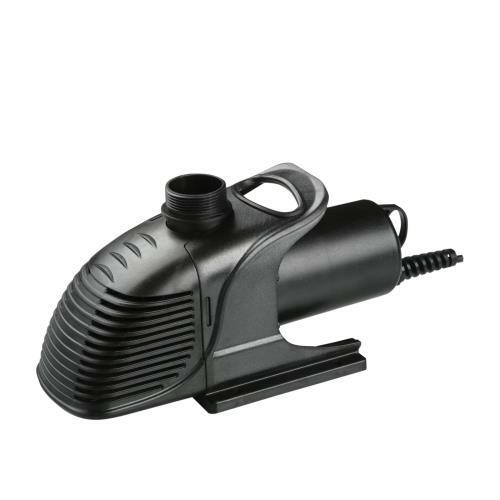 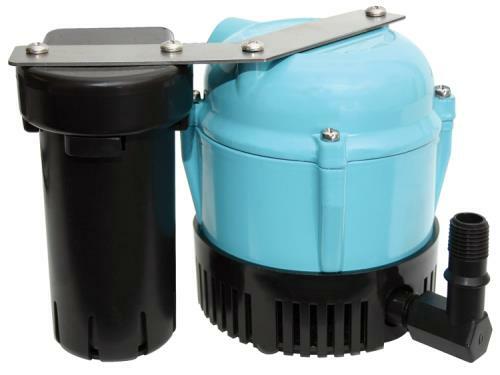 If you are growing hydroponically, aeroponically or just need to clear a reservoir we have the pump to meet your needs.